A Matt West novella. 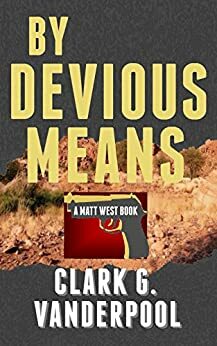 Hired to locate and negotiate for one of the most expensive first editions in existence, rare book dealer and investigator Matt West finds something even more valuable is at stake in the Arizona desert--his freedom. Another great Matt West adventure! Dutch Vanderpool always writes such good and engaging books. Thanks, Dutch, for another one. Hope you have one in the works now! And neither does the author. A nice compact action filled story. Highly recommended. 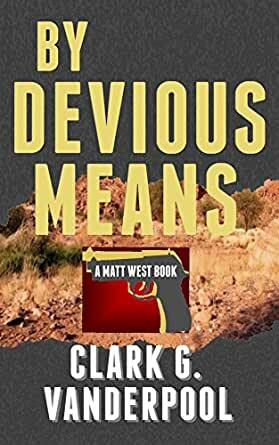 Check out Clark's other books. He spins a great yarn.